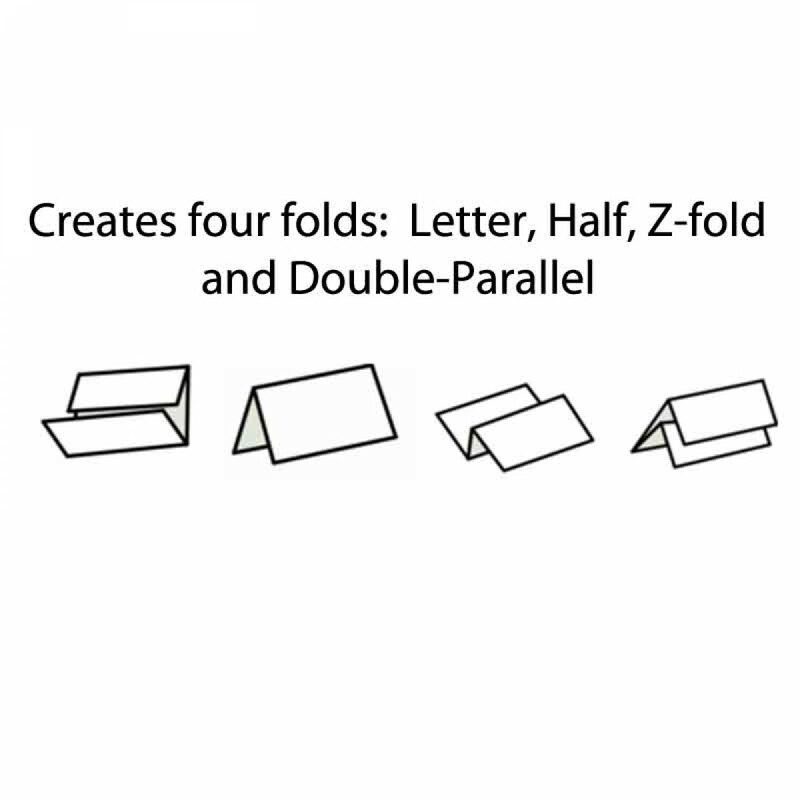 The Martin Yale P7200 Automatic RapidFold Paper Folding Machine saves time and money. The Martin Yale P7200 is a one of a kind machine in it's category. 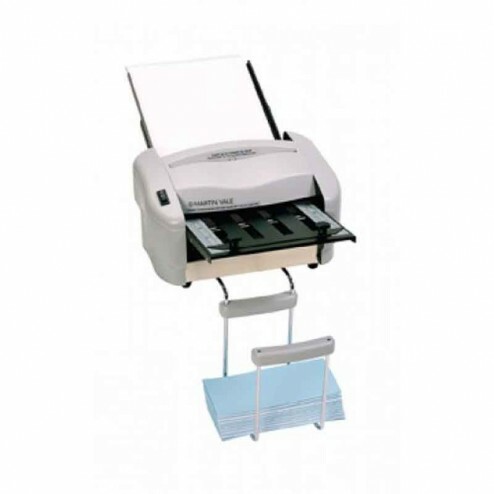 Small and easy to store, this machine does most common folds and a continuous feed of up to 50 sheets of 20 lb. bond. It's able to accommodate most copy papers and letterheads, this unit is sure to be a success in any small office or moderate mailing environment. Specifically designed for small to medium mailrooms and offices.